Working at height is the biggest killer in the UK work force. 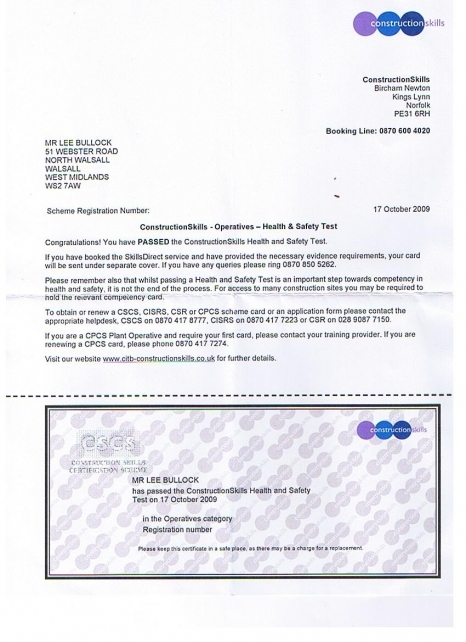 In April of 2005, the Working at Height Regulations became law. 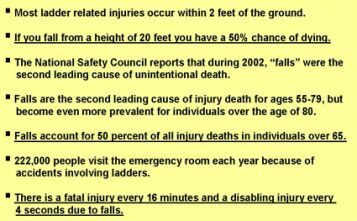 HSE Statistic - In 2002-2003, 67 people died and nearly 4,000 suffered a serious injury as a result of a fall from height. The use of ladders can be dangerous and it is wise to avoid using them on site if it is at all possible. Several questions have arisen: how does this legislation apply to you, when taking on a window cleaner? What are the legal implications if you fail to comply? The new legislation puts the onus on you, the customer, as controller of the work, to ensure that any work carried out is not done at height if it is safer to do so from the ground. You must ensure that no work is done at height if it is safe and reasonably practicable to do it other than at height. If your window cleaner is not compliant to WAHR as controller of the work (customer) you can be prosecuted by the Health & Safety Executive. As controller of the work, if you instruct someone to work at height and damage was done to your property or injury to your clients, would an insurance company pay out on a claim if a window cleaner is not compliant with the WAHR? In today's health & safety culture, everyone from window cleaners to customers have to play a part in reducing the deaths and tens of thousands of injuries, as one death is too many. Copyright 2009 -2012 © Window Cleaning Specialist. All rights reserved.